Honda Racing contender finishes just shy of top six title Showdown. 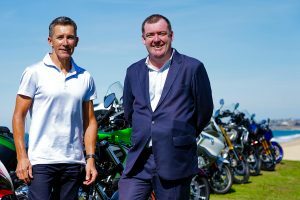 Silverstone’s ninth round of the 2018 Bennetts British Superbike Championship (BSB) marked Jason O’Halloran’s best result since suffering a significant leg injury during his one-off appearance in the Superbike World Championship in May. The Australian demonstrated his potential, fighting within the lead group all weekend while also leading a number of laps, ultimately signing off with a 6-4-5 scorecard. 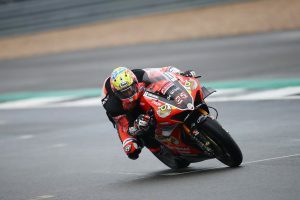 The Honda Racing ace wound up just shy of qualifying for the BSB Showdown despite being forced out of multiple races earlier in the season with his injury, which sees him currently ranked ninth in the standings. “It’s been a positive day we’ve had a fourth and fifth, and the second race we were just 1.495s off the winner, we led for a few laps and it was nice to be back running at the front,” O’Halloran explained. “I also started on the front row, so we have plenty of positives to take from today. “It’s been a challenging year so far, but I feel we’ve made a step forward and it’s now time to start challenging for podiums again, where we were before my injury and this weekend has been a good step towards that. We’ve been up front all weekend and the results this round are the best since my injury. 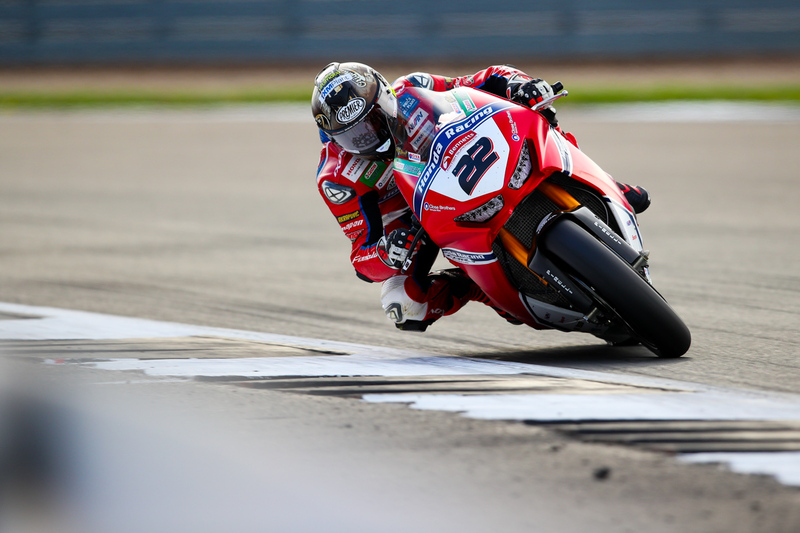 The British Superbike Championship now heads to Oulton Park this weekend for round 10 of the series.